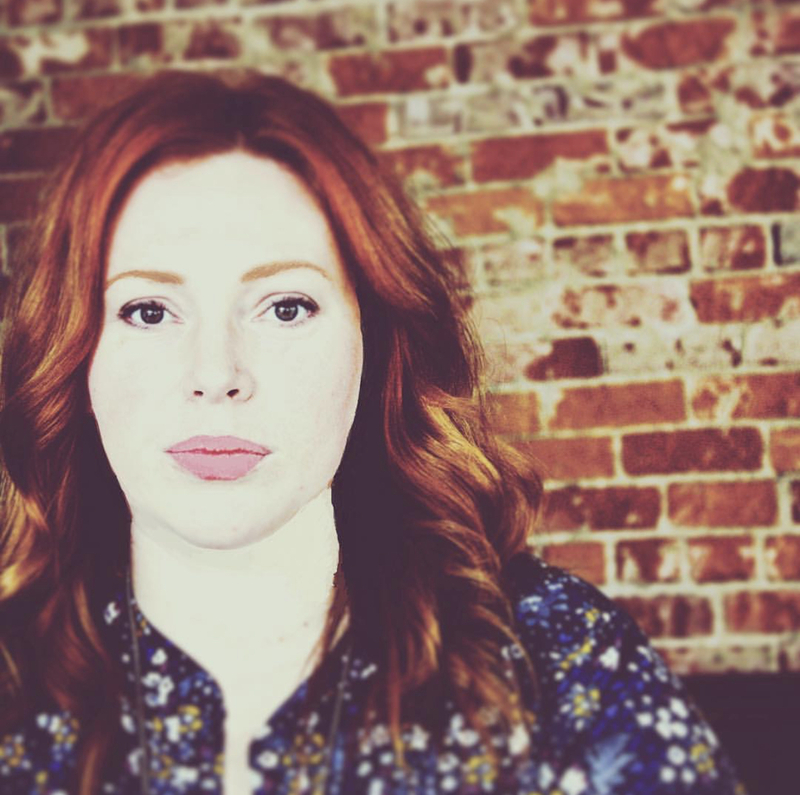 Growing up in Coastal California and spending a decade honing her skills in NYC, Robin returned to the West Coast and the amazing life there. As Founder of SLO Bitter Co. Craft Bitters and Consulting, she is a competitive mixologist and develops cocktail programs based on a foundation of classics with a local, seasonal produce-driven focus. Her passions include- "supporting a greater female presence in the industry, and embracing products and practices that promote sustainability within our craft." 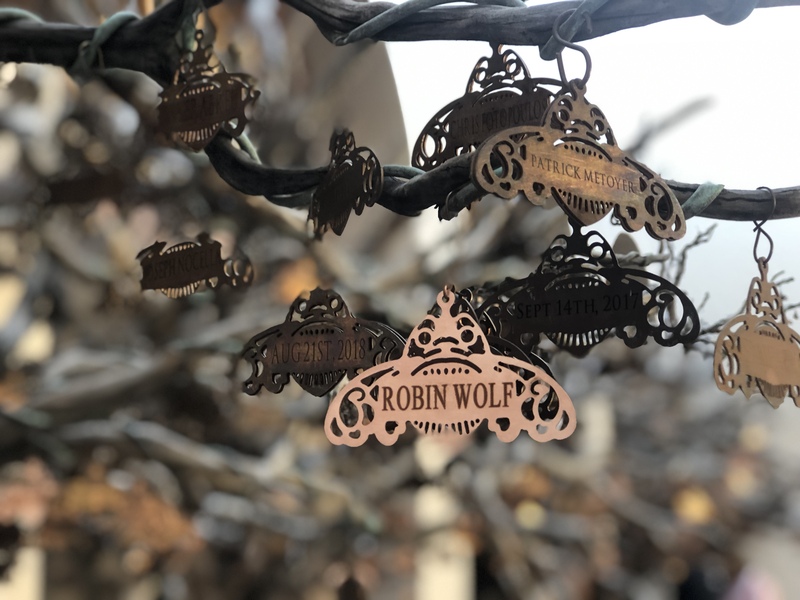 This past March, San Francisco Chapter member, Robin Wolf, participated in one of USBG's remarkable education programs to sharpen her bartending skills and increase her knowledge of Tequila. 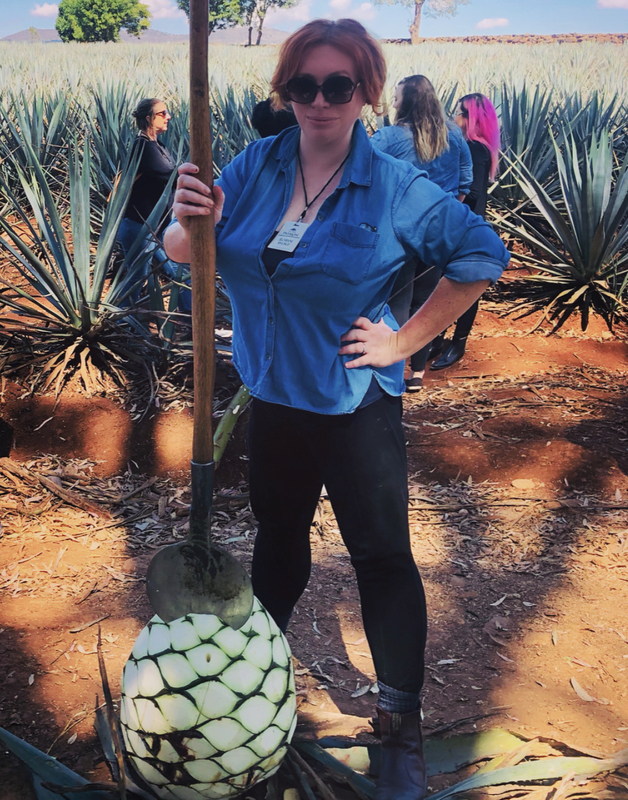 Here, she divulges some exciting and "magical" details of her trip to Jalisco for the 2019 Patrón Tequila Immersion Tours. In an industry awash in the latest technological advances and chemical wizardry (centrifuge-clarified juices, sous- vide Flavor infusions, anyone?) the question of sustainability often seems far away. Who wants to consider the ripples of the choices we make as we embrace the latest trends and drool over cutting edge innovations? As we in the spirits/bar business plunge into a future of sound-wave whiskies and vegan formers, however, it’s not only important to ask ourselves about the practices we keep, it’s imperative. 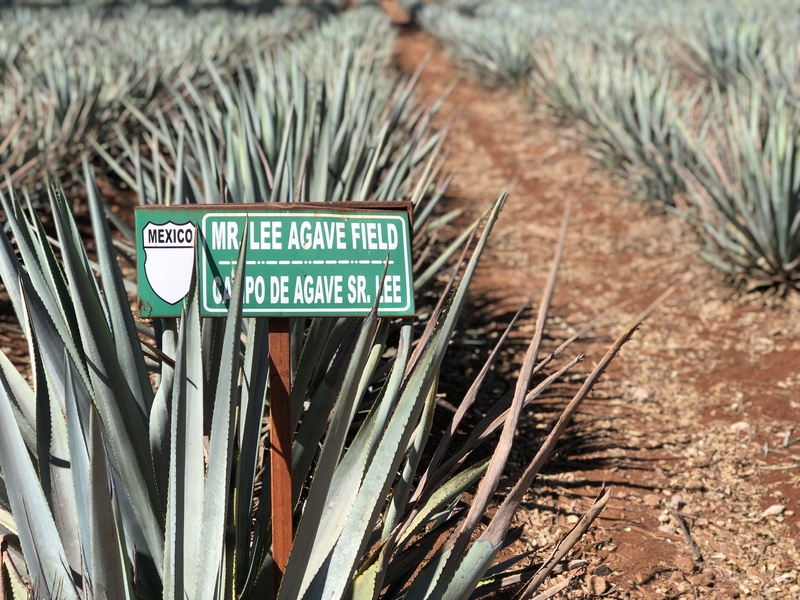 So, when one of the largest, most iconic Tequila producers in the world offered to fly me down to Jalisco to stay at the Hacienda de Patron and have a first hand look at their distillery, I jumped at the chance. I was specifically intrigued to see how this juggernaut of a brand balanced the latest in technology with their responsibility toward our collective future. 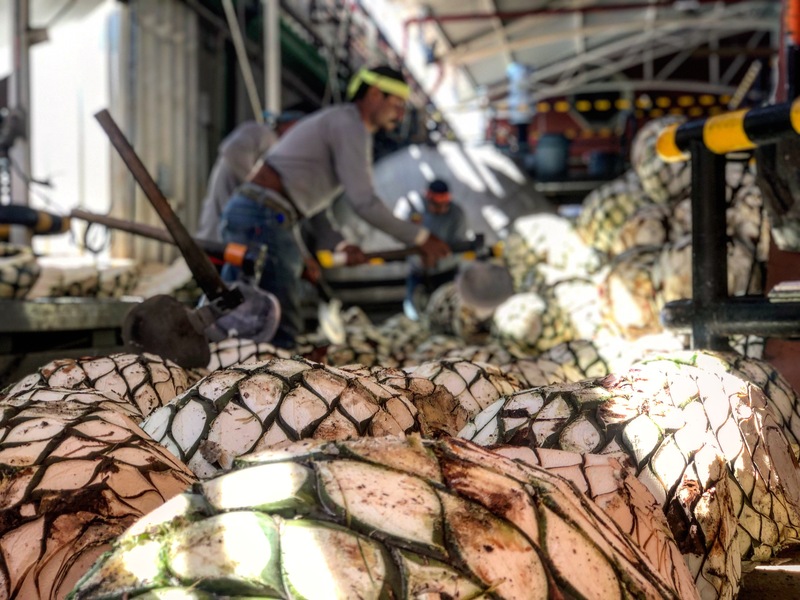 The two largest waste sources in distilling Tequila are the fibers of the Agave that remain after pressing and the water used during distillation. At the distillery, an area half the size of a football field is designated for turning used Agave fibers into rich compost available for free to local farmers to rotate their fields and add nutrients to soul. Patron also uses reverse osmosis to turn over 70% of waste Liquid from the distilling process into usable water, with the remaining 30% aiding in the composting process. 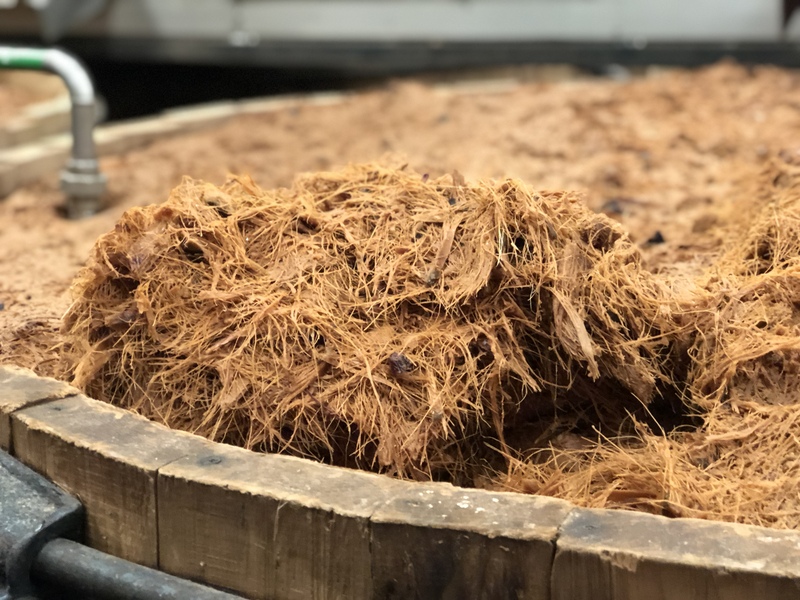 I was fascinated by the intersection of the latest in modern tech used to filter the water, and the use of composting, a practice as old as agriculture itself. I returned home impressed, and curious to see how our local distillers on the Central Coast [do things]. Think globally, act locally, right? Luckily our local industry is just as passionate as their larger counterparts about ensuring our future looks bright as they create the delicious spirits we love. Aaron Berg, President and Distiller of Calwise Spirits Co. utilizes natural cooling in their process to save energy. Monica Villicana, owner of Re:Find Distillery, also has thoughts on sustainability in our industry. Magic indeed. Globe trotting aside, my biggest takeaway from this adventure has been a deeper understanding and appreciation for the common thread that connects everyone in this industry, our support for each other and goal of a future that uses both tradition and technology to consistently improve our approach to what we love to do. If you have not yet had a chance to experience this amazing educational program, here is your opportunity…. APPLY HERE! Up to 18 bartenders will be selected for each tour through an anonymous evaluation process. Once selected, attendees will be required to complete the online Academia Patrón Certification program as a prerequisite prior to the tour. let’s go! apply to go! it’s a super easy process and you can celebrate my birthday on the 23rd at Patrón!